Cushion Cut Diamonds have the same facet structure as Round Brilliant Cut diamonds. 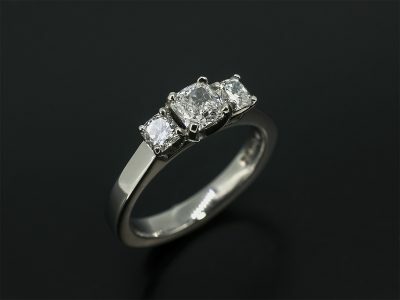 Also very lively and bright and can be square or rectangular in its appearance. 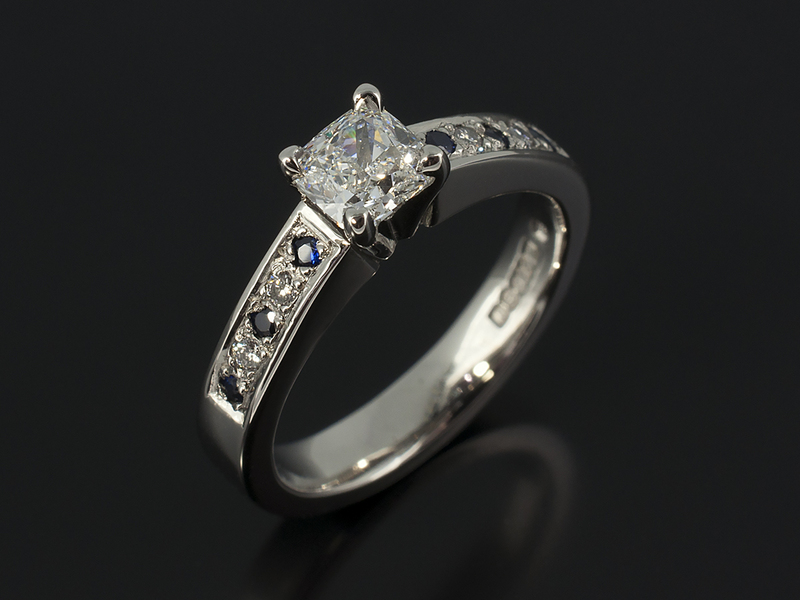 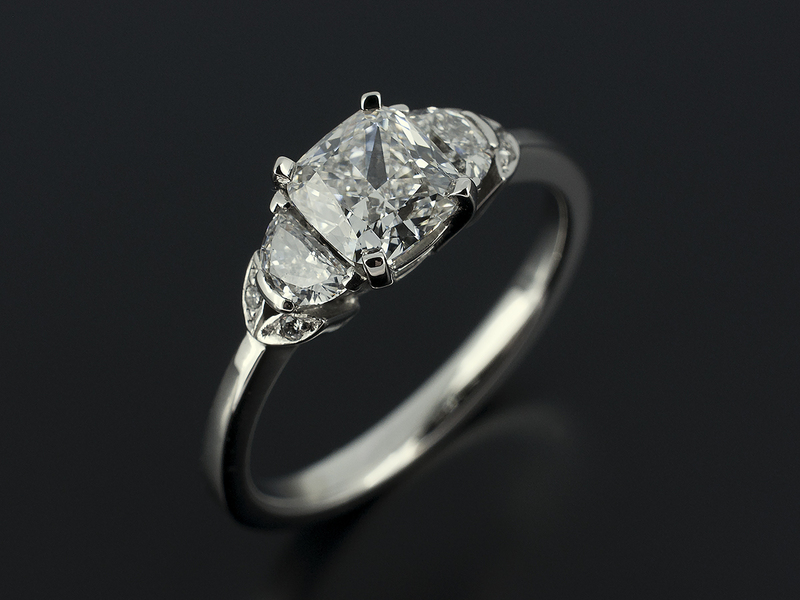 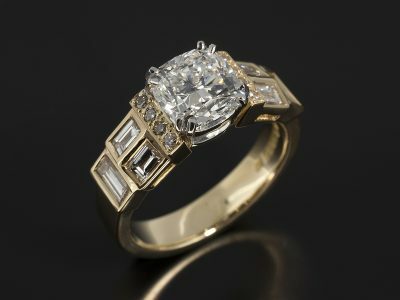 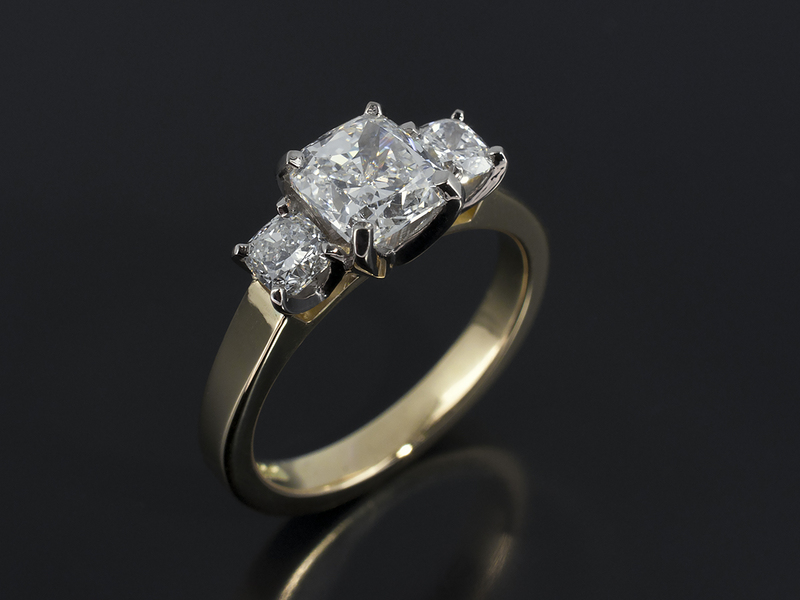 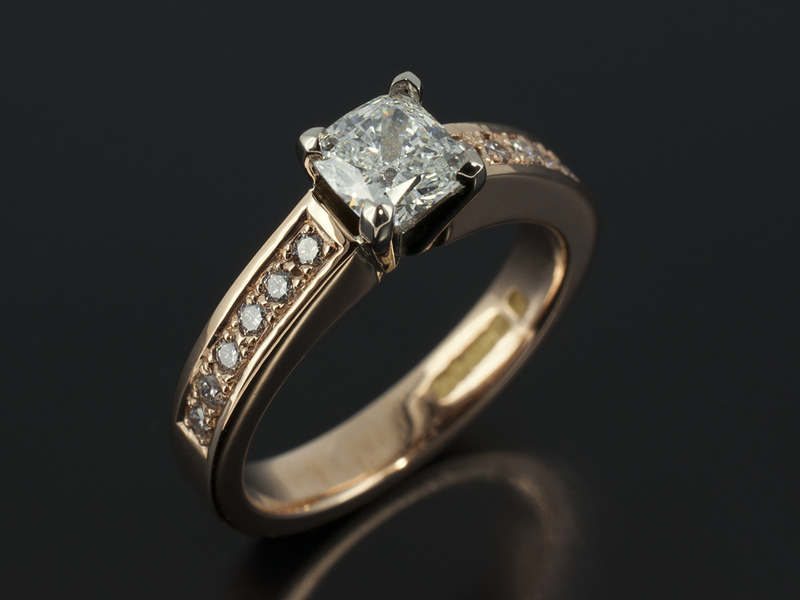 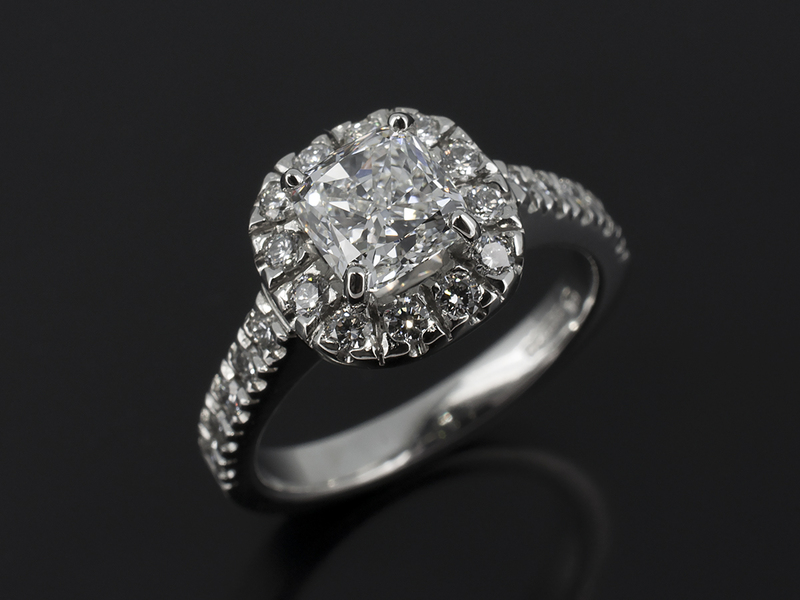 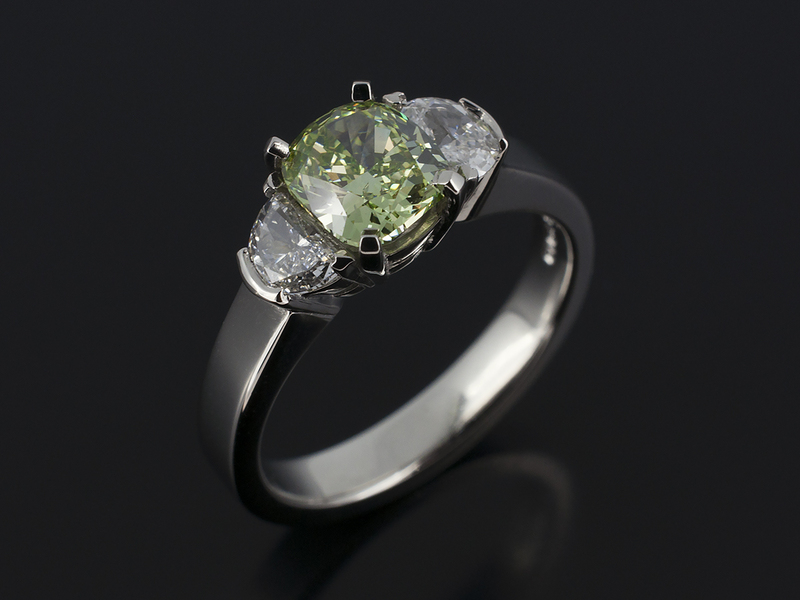 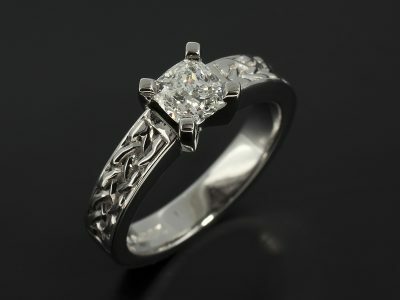 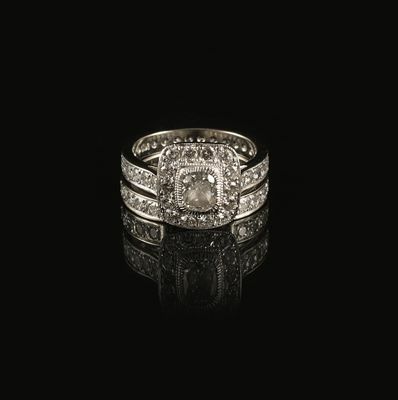 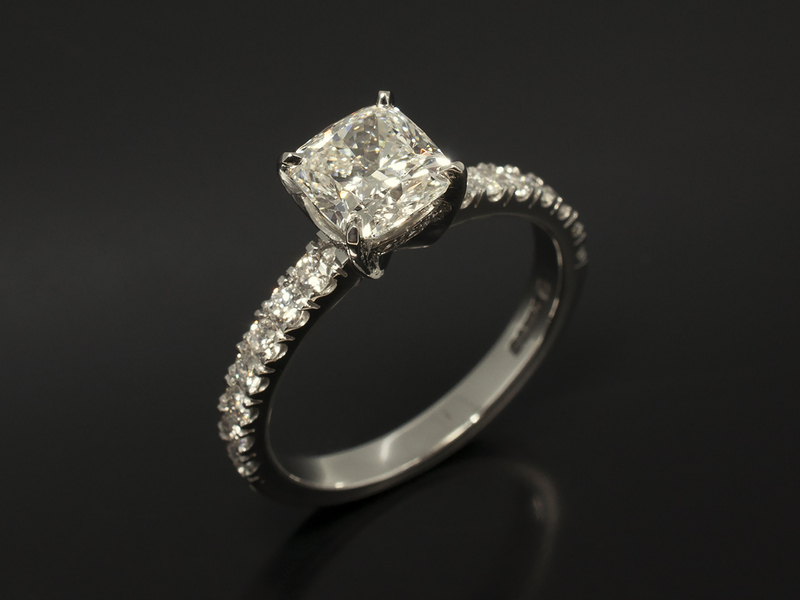 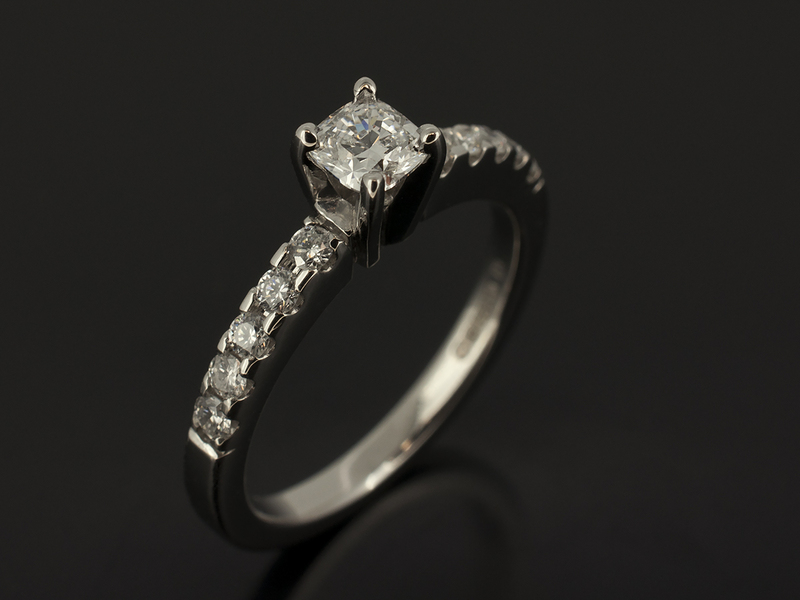 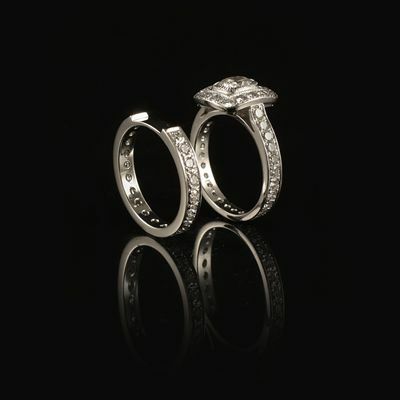 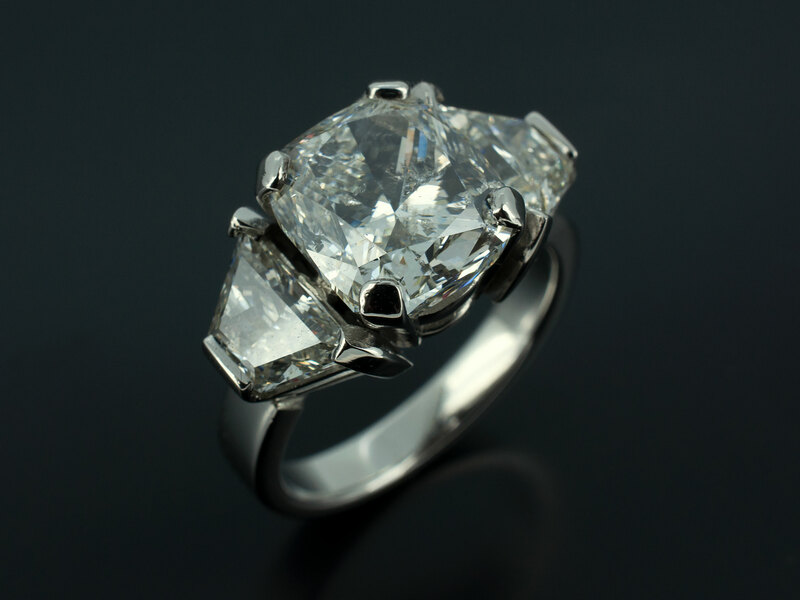 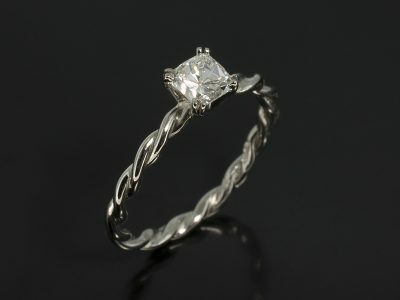 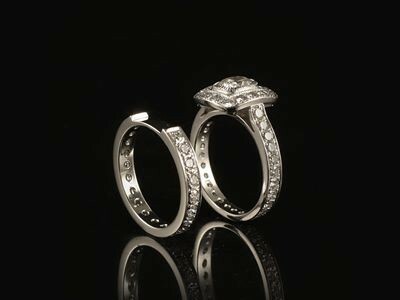 They often appeal to our customers who are looking for an antique or vintage look to their jewellery design. 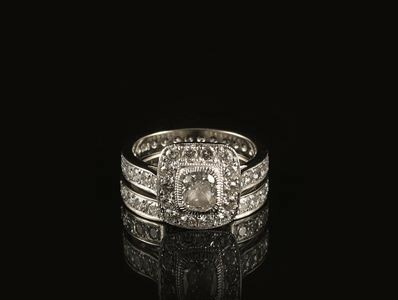 Furthermore, the shape of the cushion cut provides a half way house look between a princess and round brilliant cut diamond. 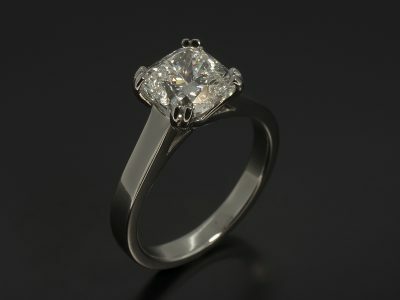 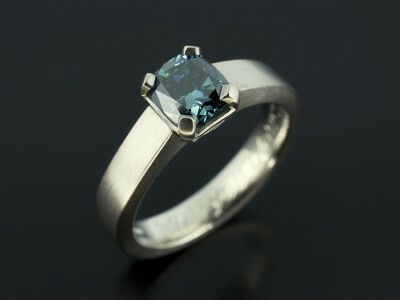 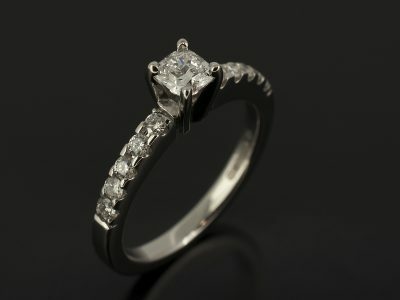 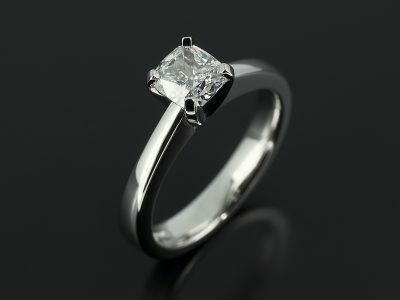 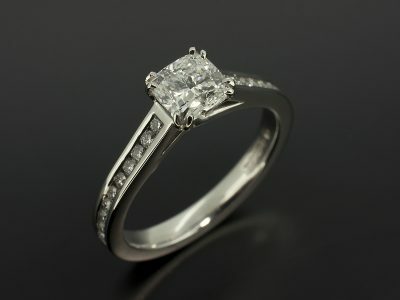 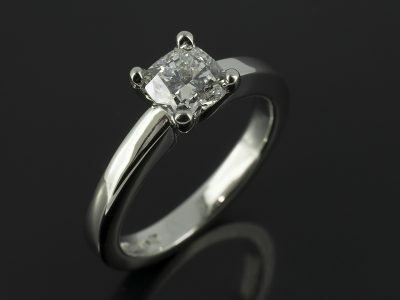 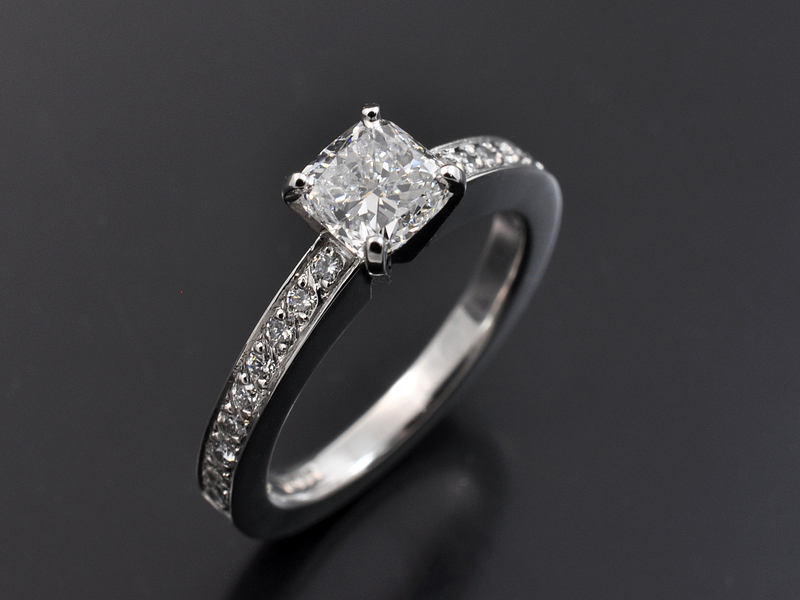 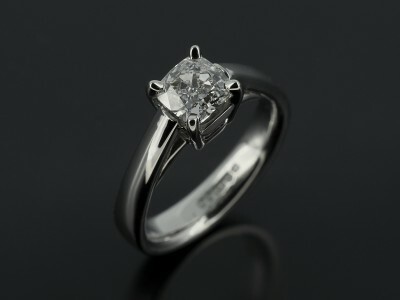 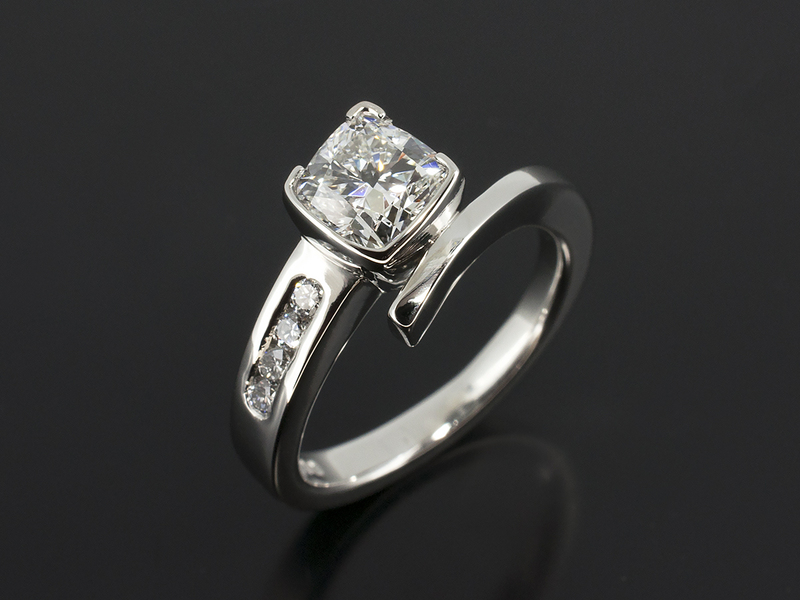 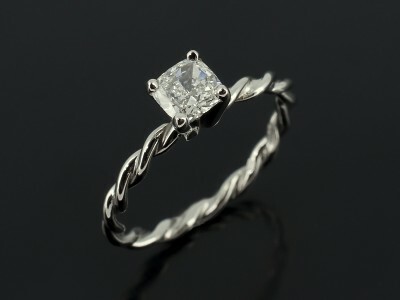 With a semi – geometrical look it works superbly well in a halo style engagement ring design. 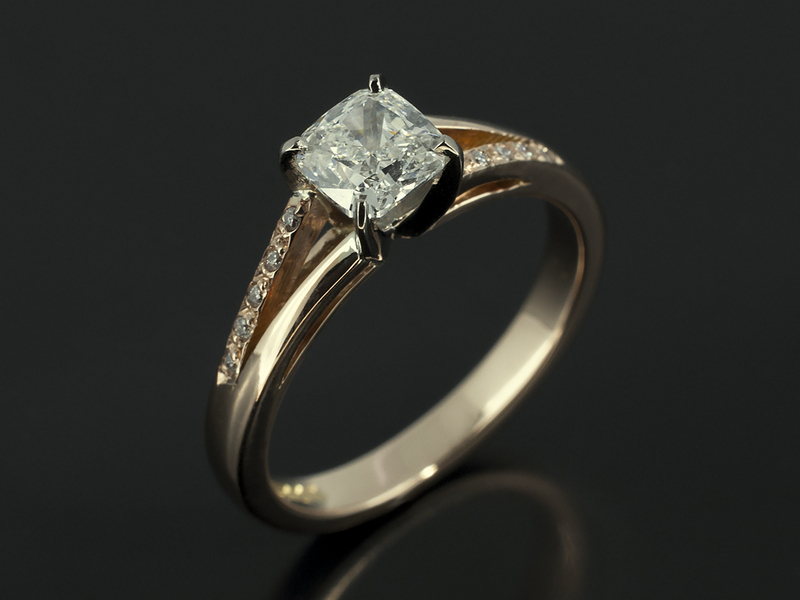 Any design you see in our images can be made in accordance with your spending limit depending on the precious metals and precious stones that we use.